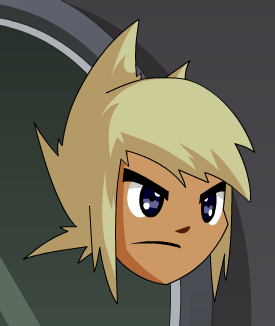 Note: Also see Spikes of Tomix. 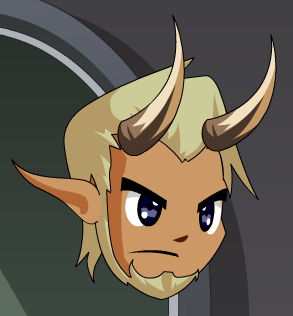 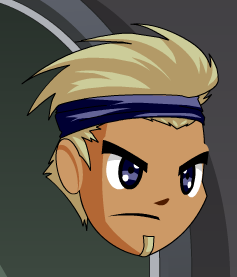 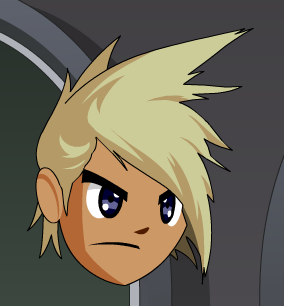 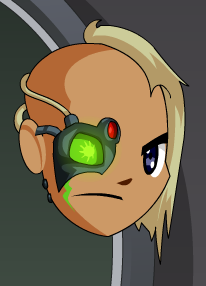 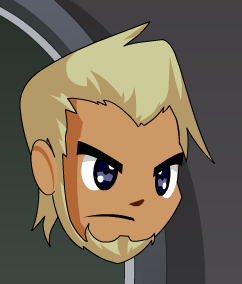 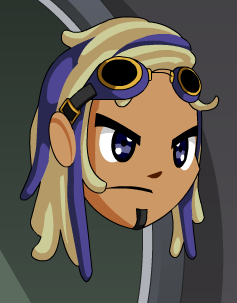 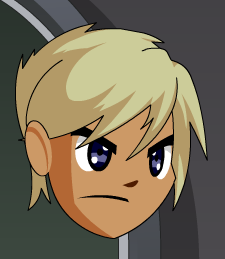 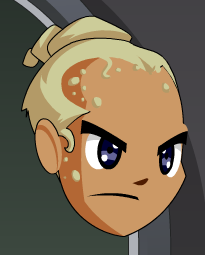 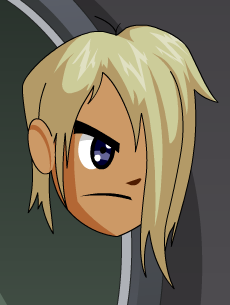 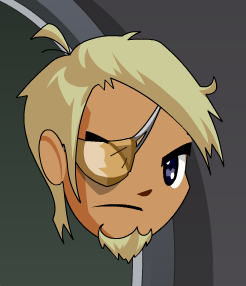 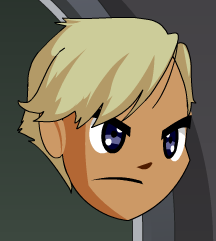 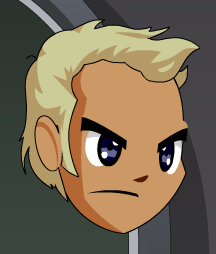 Note: The Bandana is CC to Eye color. 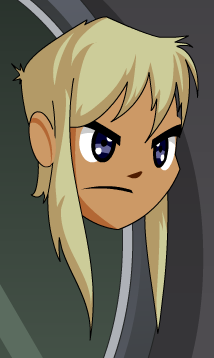 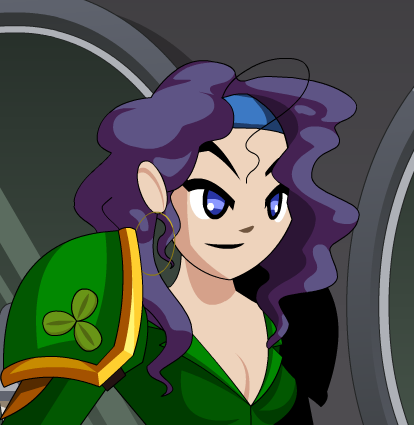 Note: The ribbon is CC to Eye color.